Developer, Coatsink, has done a lot of experimentation with its catalogue in the past, but one that will really stand out for it is a unique platformer called Shu. Having previously released on Sony platformers, the platformer would be many Nintendo fans first introduction to the developer. 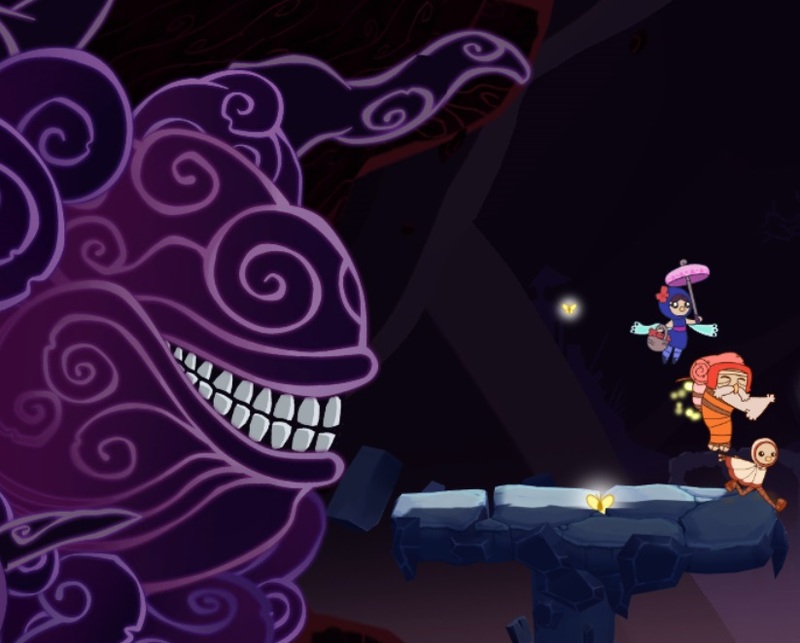 Shu stands out against other platformers due to the games whimsical art style. 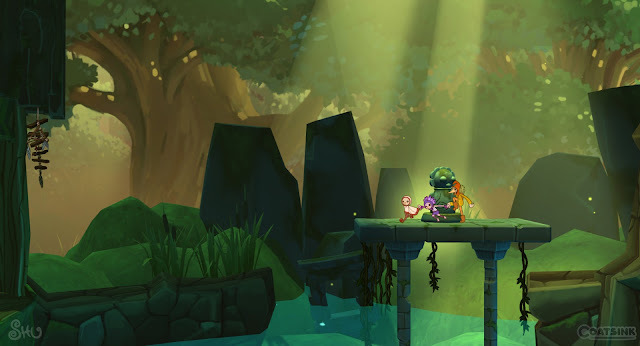 The 2D art style is rich and vibrant, similar in tone to the more recent Rayman titles. Colour pops well and contrasting colours are used to make the levels stand out well. Overall the art design is the starting point of the building blocks that make the game a joyful experience. It's also why the game feels so heartfelt and magical. 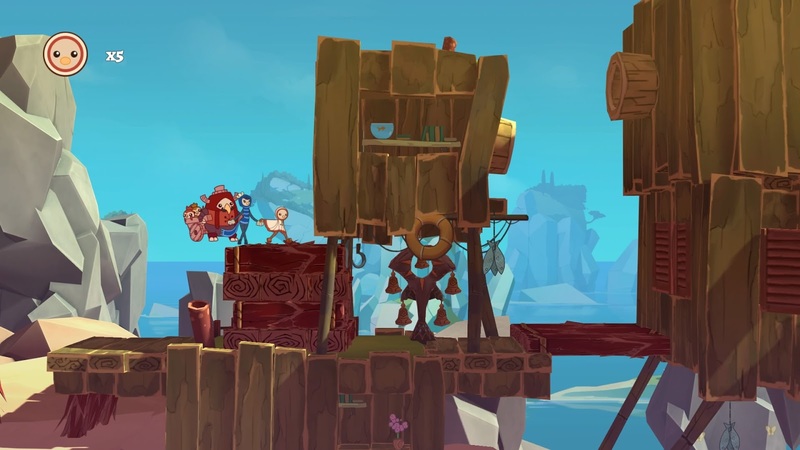 The platforming may be tick the box, but where the game tries to be a little bit creative and the general atheistic of the title complements the ideas so well it brings a feeling of belonging as the player gets sucked into the world. 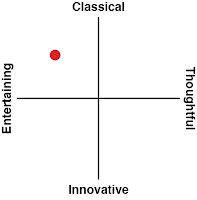 Despite not being provided with a great deal of information about the world, it is the vibrancy of the universe and the instrumental music that tells the story alongside the protagonist and their companions. Like notes played by an orchestra and carried in the wind, the soundtrack is a complex light instrumental work that reflects in the visual theme cues of the levels. The main theme which guides the instrumental feel through the game builds up from a crisp simplistic percussion that echoes a ringing of bells through the ears into a faster pace version with drums that dive into the soul. For me it sounds like a soundtrack I would expect in an adventure game, to the point it reminds me of music I would expect in Skyward Sword almost. I wouldn’t say it is my favourite soundtrack in a video game, but it does help in crafting the universe. While “just a platformer” the visual cues from the backdrops of the levels and the way the soundtrack carries itself paints a picture of the world of Shu more then any narrative text could. Another game which does this well for example is Fire Watch, it is within the music of the game that you feel more connected to the world. Valiant Hearts is another, which its soundtrack allows the player to feel the pain, anguish and bittersweet aspects of war through every note. So Shu's in good company insofar as its ability to get players to emotionally connect to it. For a game like Shu, building a solid environmental story is something players will notice and allow themselves to become immersed in the platforming aspects of the game. 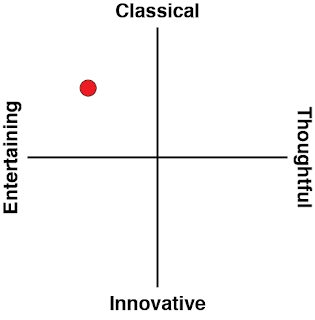 The way the levels are designed, and skills presented to the player is an area which the game stands out by offering something different. Throughout the game players will encounter companions who will aid them in their journey. Despite the strong art direction of the title, the problems of the game are fundamental issues with the gameplay and structure. As I said earlier, the platforming is very “tick a box”, essentially going through a list of requirements behind what makes a good platformer and, for the most part, ticking them. The result is for the most part an acceptable platformer, but it is where the enjoyment of the game starts to be cut away by harsh realities. Take the example of companions, a unique idea to expand the skill set the player has at their disposal. The ten companions that are scattered throughout the six worlds give a unique way to change the feeling between levels by offering sections devoted to specialised skills only certain companions have. However, often this is to the detriment the party with certain skills heavily used. This over use of some skills, particularly ones which are more interchangeable between traditional platformer concepts, results in disappointing level design at times. This game isn’t about boss battles or defeating enemies, instead it centres itself on an explorative narrative that focuses on running away from a storm creature during the more intense parts. 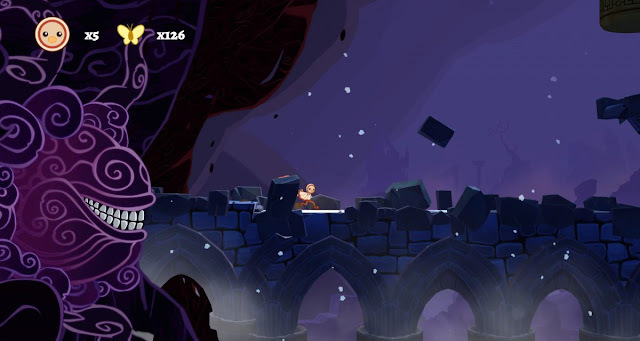 These intense parts occasionally creep up within the world's few levels and task the player with running from the impending doom. It is within these sections that the gameplay difficulty can seem to have a sudden sharp increase, despite the game's usually relaxed pace. I often found myself struggling to get to the next checkpoint or having to concede to the darkness to respawn it further behind me after reaching a checkpoint. Despite this I found progress through the game easy enough. It is only when I hit a new concept that I found myself a bit confused by that progress slowed down on me, but the game teaches concepts well by introducing new level mechanics gradually before over using the technique. As a result if I ever did become stuck for a time, putting the console down for a while before coming back to it was enough to get me back on track. In the end I found myself enjoying this little title about a storm destroying a village a little more then I should of. The game may not do too much more than tick the boxes of what one expects of a platformer, and stumbles a few times on level design and coherence, but the wrapping of the game is a masterfully neat bow that will really help to draw in an audience.